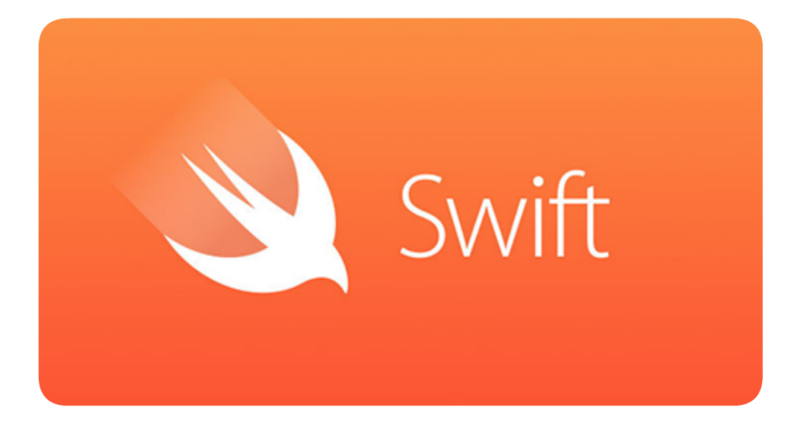 This Swift video tutorial we’ll talk about how to shorthand some if…else statements with the ternary conditional operators. With a bool variable you can quickly make a value equal something based on two conditions. For example… let someVar = question ? answer1 : answer2 , where question is a bool variable.